Wrong!! Though I think that we can all agree that making this decision isn’t easy considering all of the ‘flannel’ that our Politian’s spout, with all of the confusing nonsense that they throw at us, it would be easy to try to pick on one element that we ‘think’ might make our lives easier and pin the decision on that. But if you are pinning anything on CPC being dropped as a result of an exit, think again. I realise I am talking from a training companies perspective, but as the UK would remain in the UN and all of its connected agencies, vehicle and driver common rules would remain to ensure continued free movement. It may even be that without the EU holding us back, the government will look to add elements to the requirements and remove some of the issues which have given driver training the bad name it now has. “We are getting it right and it’s unfortunate other European countries aren’t as rigorous. But I really don’t believe that, if we left the EU, we would take a step back and throw out all that legislation,” she said. 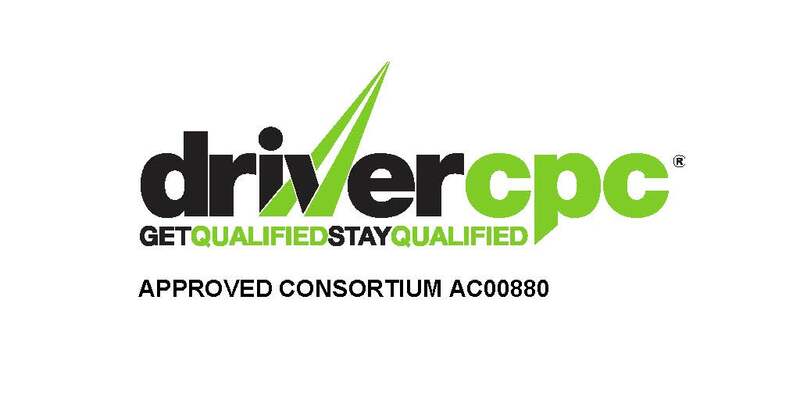 A report in the Express today sees countless comments from BREXIT drivers picking up CPC as a ‘waste of time’, ‘costs too much’, ‘we do this job every day we don’t need training!’ But if you drive what is essentially a killing machine everyday, DCPC is called refresher training, I think all road users would also insist on rules being adhered to about driver tiredness, safe loading of your killing machine, to keep our beloved families safe on the road. You might do a job every day but it doesn’t mean that you do it well or safely and that has nothing to do with the EU! Tim Ridyard, partner at Woodfines Solicitors, agrees. “EC Regulation 1071/2009 underpins the Standard O-licence, but would the UK abandon its fundamentals and repeal the UK legislation, eg shedding the need for formally qualified transport managers? There would surely be a continuation of a pretty similar model,” he said. The operators CPC was actually invented by us, here in this country, not something put together by Europe that we have to adhere to, The EU used our model to take out to the rest of Europe. For the import and export industry to work successfully it must remain as it is, to work alongside our trading partners requirements, whether we are in or out. There is no doubt that this situation throws up more unknowns that knowns, but most of the main transport associations will tell you that as far as existing legislation goes nothing will change. The majority of the EU regulations have improved our road safety and given the haulage industry the freedom from the documentation and barriers that existed when we were a single market. When these barriers are re-instated if we leave the EU, we can only expect Europe to respond with ways of making our lives more difficult, whether it be out of necessity or to prove a point! Suffice to say that our core legislation is tried and tested and as we still recover from very hard times the last thing we need is to see everything grind to a halt. So expectations of major changes need to grasp reality and understand that controls are in place because they make sense, they protect us, and improve us. Transport lawyer Richard Pelly, director of Pellys Transport and Regulatory Law, says that the UK’s transport and road safety laws are unlikely to be amended dramatically in the light of Brexit. “The fundamentals of safe and compliant operation are not going to change,” he states. We are faced with so many facts, figures and emotions it can be easy to be swayed by the idea that such a major change will solve all of our problems, but maybe take a moment to look at the wider picture, take some of the emotion out and put more of the common sense in!